Agaricus bisporus, better known as common mushroom, portobello mushroom, table mushroom or just mushroom is native to Europe and North America and today is grown in more than 70 countries. We collect our mushrooms from southeastern Spain. We only work with the best raw materials so we select the best mushrooms to elaborate this high-quality mushroom puree. Moreover, we process our mushrooms with the most appropriate facilities for food processing. Mushrooms are rich in niacin, pantothenic acid, phosphorus, antioxidants, vitamin B, potassium, etc. For this reason, our mushroom puree helps in the prevention of some diseases such as cancer, diabetes, heart diseases, obesity and they boost the immune system. 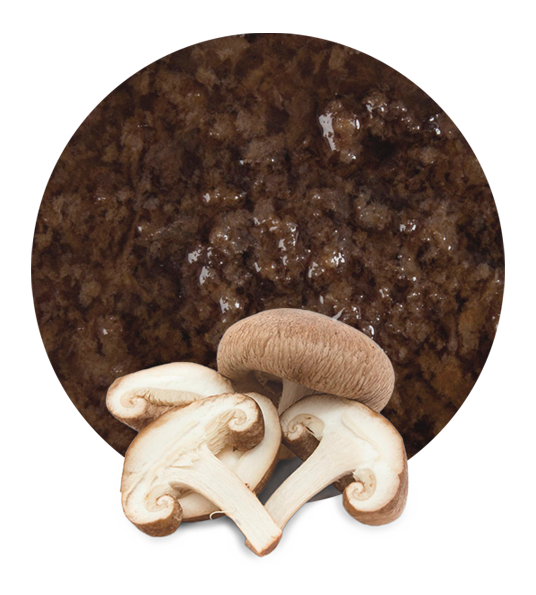 When our mushroom puree is ready, it has an acidity of 0,03-0,1 and a Brix level of 1,0-4,0. We can supply it frozen or in aseptic. Moreover, we offer a tailored packaging services and our clients can choose the best option to meet their needs. 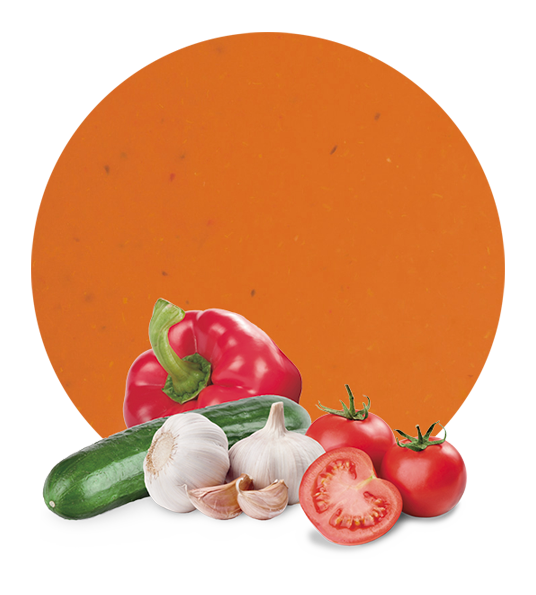 This puree is a versatile product that fits well in ready meals, garnishes and in other purees. We are Lemon Concentrate and we supply food and beverage products all around the world. We elaborate all our products following the recommendations in the Codex Alimentarius and we ship them with the highest standards of quality. 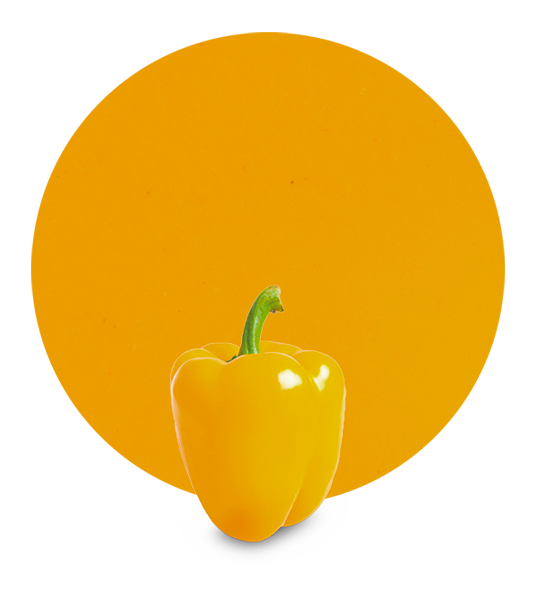 Our company is in the food industry for a long time. We have learnt how to find the best logistics and strategic solutions for our clients. With our outstanding product and our tailored service, we always exceed their expectations. Although nowadays we supply food and beverage products to many countries, we still work with the same values as at the beginning. We are focused on austerity, social responsibility, hard work, innovation and growth. These have been the pillars of our success. 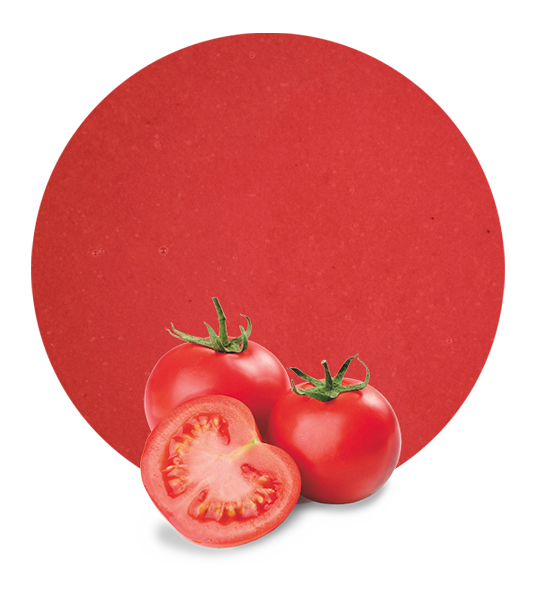 If you want more information about our mushroom puree, please contact us and we will answer you as soon as possible.